the Last Judgment: how? when? 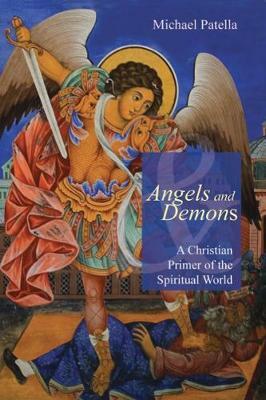 Readers will appreciate Patella's level-headed appraisal of the views of the supernatural world in the various sections of the Bible. They will be engaged by his lucid account of "Who's Who in Hell." They will be both comforted and inspired by his foundational conviction that Christ has claimed creation for the forces of good, evil is on the run, and there is no chance of the tide ever turning the other way, evil actions and human suffering notwithstanding.